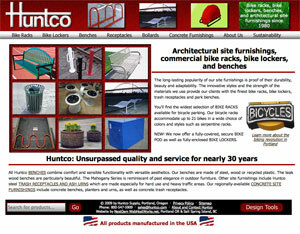 The Portland-based bike rack and outdoor furnishings company needed a full update for their website and brand. They have a great history here in Portland, 30 years in business and everything they create is manufactured in the Pacific Northwest. The owner, Casey is an avid outdoorsman, rides his bike to work most days and loves to stand up paddle on the Willamette at lunch. Working with Concor Design I directed the overall rendering style that makes each product stand out beautifully in a clean display space. Some of the product was renamed during this time to help create product lines that worked more fluently together. We also created clickable form-field spec sheets that are used as order forms for each of their 80-odd products.